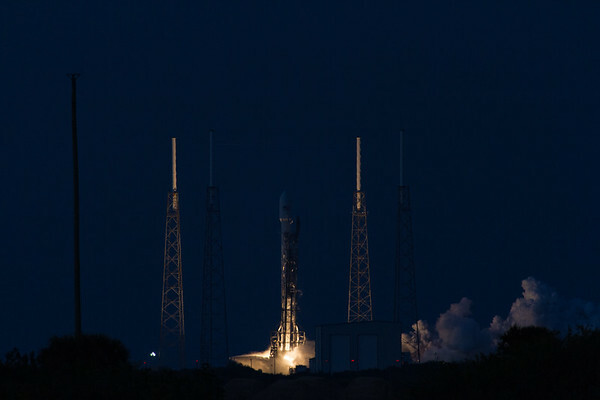 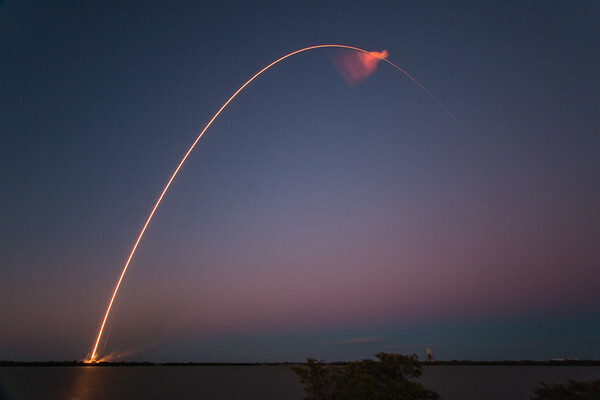 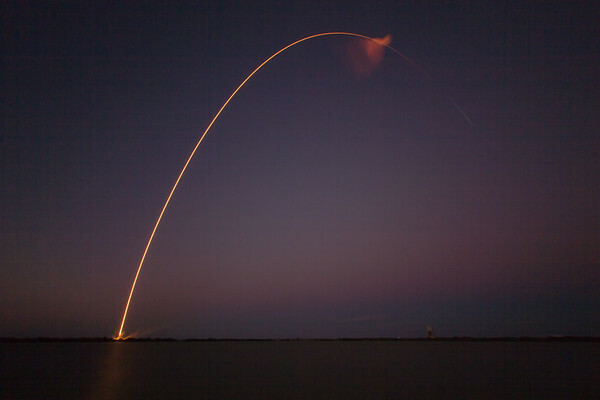 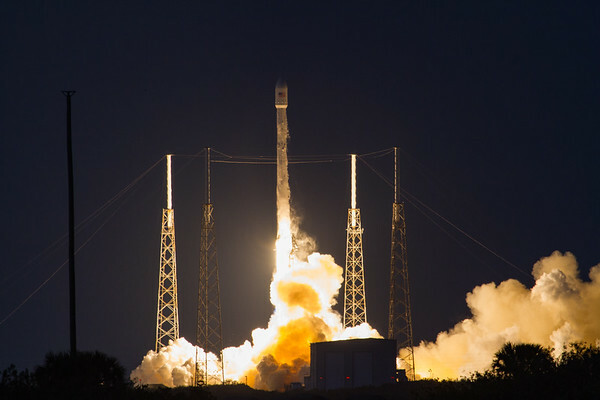 Pictures from theMarch 4, 2016 launch by SpaceX of the SES-9 satellite atop a Falcon9 rocket. 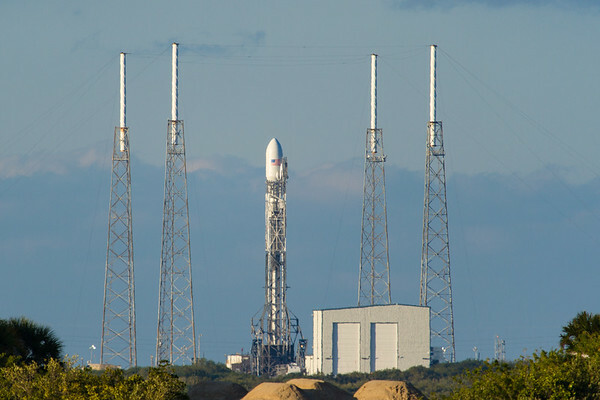 T-60 minutes in the countdown. 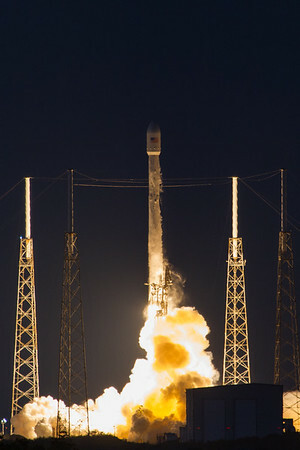 Ignition of the Falcon9 rocket. 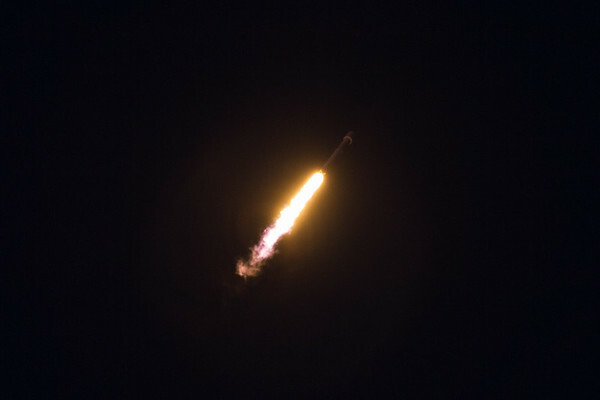 T+120 seconds into the flight of the Falcon9 rocket. 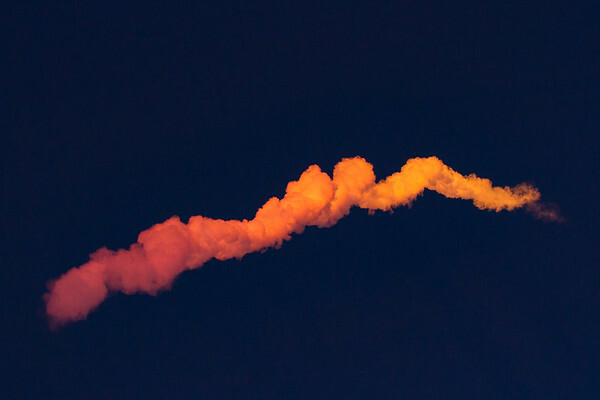 The plume is lit by the sunset. 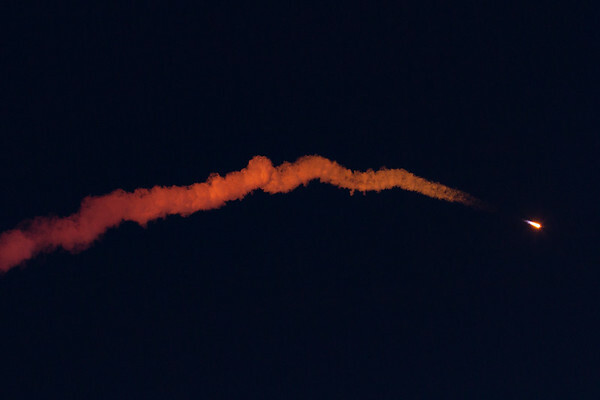 The sunset was about 10 minutes prior to the launch. 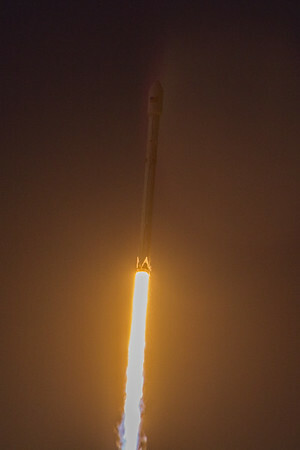 T+4 minutes after the launch. 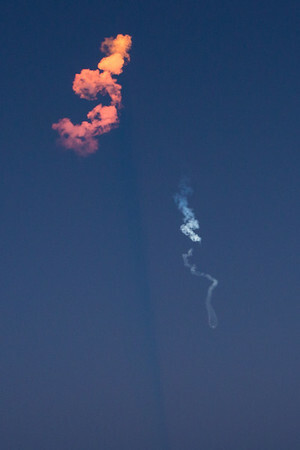 The plume is still lit by the sunset and it's casting a shadown, while the Falcon has gone through successful stage seperation downrange.